- Local Foods Week in Centre County ends Saturday with a bang via the Centre County Farm Tour, featuring 11 local food farm and food producers. Passes for the event are just $15 per car or $15 for up to six cyclists in a group. Get a behind-the-scenes look at our local food production, try some free samples, and be sure to bring a cooler so you can stock up on fresh, local food. 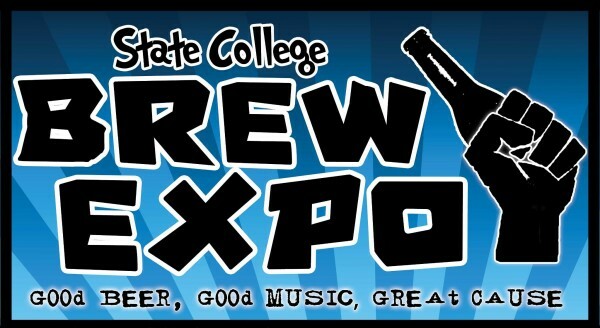 - Now in its 18th year, the State College Brew Expo will be held Saturday from 5:00 to 9:00 p.m. at Tussey Mountain Ski Resort. Tickets are $45 in advance, $50 at the door, and this will give your the opportunity to sample and celebrate brews both national and local. Live music and food round out the experience, and proceeds go to Coaches vs. Cancer of Penn State. - Tait Farm will show you how an herb garden can be a spa Saturday at 11:00 a.m. with “The Herb Garden Spa.” The class will feature Cindy Law and Kim Tait demonstrating how you can use garden herbs to make your own natural beauty care products, including scrubs, oils, masks and more. Cost is $5 per person, and you can register by calling 814-466-3411.